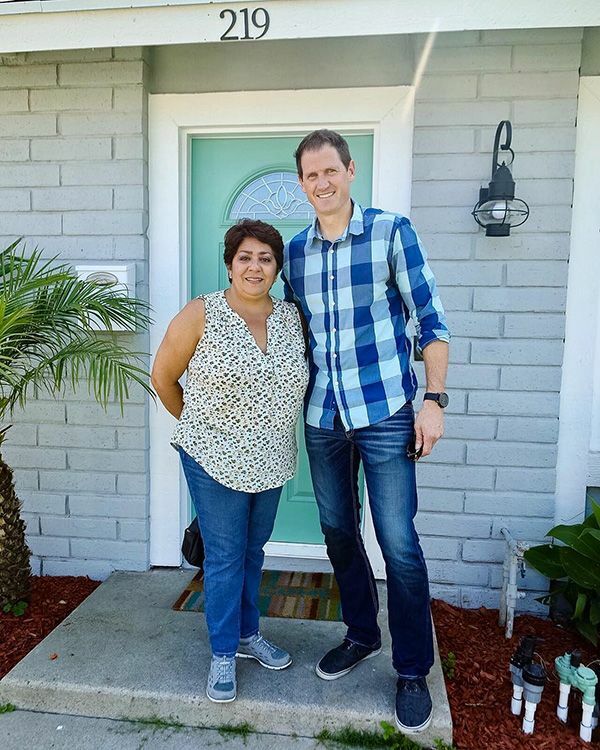 We Buy Houses in Fontana, CA Fast for Cash Without Hassle or Stress! Here’s How our Process Works. Contact us Today for a Fair All Cash Offer for Your Home in Fontana, CA. If you need to sell your house in Fontana we can help you sell it fast and pay you cash! We live in a mobile society, and today many people find themselves needing to move quickly. This can make it necessary to sell your home quickly, but that’s not always easy to do on the traditional market. When needing to sell a house in San Bernardino county quickly and reliably, look no further than Southern California Home Buyers. We are a professional real estate investment company with over 10 years of experience helping people sell their homes quickly and easily. We’re proud of our reputation, and we’d like to show you how we earned it. Fontana’s market took a very hard fall, and a few years passed before growth began to happen. Once it started, it didn’t stop. Homes used to be valued over $400,000. They fell significantly, but averages are currently around $363,000. This is a 6.4% increase compared to 2017 property values. They may return to their previous highs, but it could take a few years. The forecasted growth is predictable, but very slow at only 4.3% expected from 2018 to 2019. If you want to hold out until your property value is as high as it was before, you could be waiting for a while. Interestingly, the market is considered healthy and is leaning more towards sellers than buyers. Even though it stagnated for a significant period of time, values have started climbing up. Although foreclosures rates are at half the national average, the market needs to regulate a little more before it can be considered truly healthy. Fontana is a strong sellers’ market. About 9.9% of homes wind up selling at a price cut, and in an area where homes often list for more than their market value, the impact of that price cut is rarely negative. 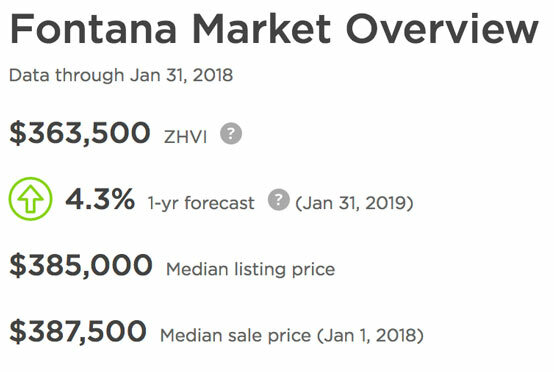 If you’re having a hard time selling your property in a sellers’ market like Fontana, it’s almost always because your house isn’t the kind of house that the modern buyer wants. This can be because your home is outdated, or because it needs a lot of work before it would be considered “move-in ready”. No matter what type of home you have or what condition it is in, we are interested. We purchase commercial projects, mobile homes, multifamily homes, condominiums, older homes, newer homes and vacant land. All you have to do is call us at 951-331-3844 to discuss your property. We’re very open minded to purchasing any kind of property. You may think that because your home is unattractive or needs lots of work we would not be interested in it. This is simply not the case. We buy homes with all kinds of damage, and we know what we’re getting ourselves into. You’ll never see a bill for repairs. We specialize in purchasing as-is homes, and we will be happy to take your run down home off your hands so that you do not have to spend another penny on it. Working with a realtor is very time consuming and expensive. The entire process can take months, and at the end, you’ll be forking over a large commission fee. This doesn’t include the costs of any repairs or improvements your real estate agent has advised you to make, which will come out of your own pocket. We’ll never charge you a thing. We can complete your entire transaction in a week or less. You don’t have to do anything to get the property ready for us, and we don’t have to wait for loan approval. We buy homes with our own money, and you’re going to get every penny we offer you. If you need more than a week to get your affairs together and move into your new place, that’s no problem. We’ll do things however you prefer. We are not worried about your reason for selling. Perhaps you have inherited a property you don’t need or want. Perhaps you are facing foreclosure, short sale or other financial hardship. Maybe you’re a burned out landlord that no longer wants to deal with the stress of difficult tenants. No matter what your reason, we will buy your home quickly and safely. We understand that some situations are stressful, and we’re willing to do everything within our power to help you. Selling a home usually involves a lot of paperwork and requirements to settle. 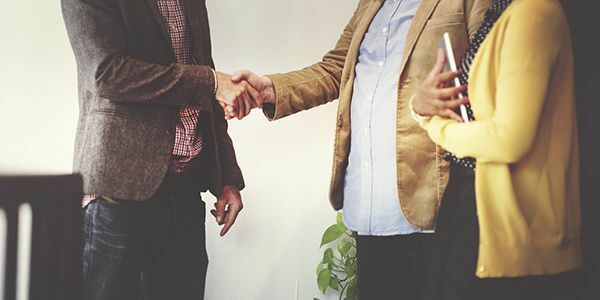 We’re not regular buyers who are working with agents to negotiate a deal. We have cash, and we want to give it to you right away. We’re going to handle all of the paperwork, and we’re even willing to purchase homes with code violations. Let us fix it. We know you want to move on with your life. 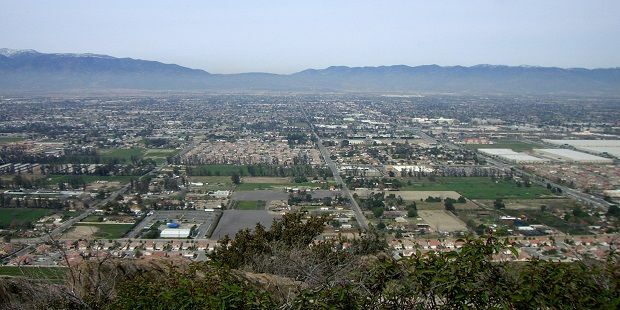 Southern California Home Buyers has been purchasing properties in Fontana just like yours for over a decade. We’ve listened to homeowners, and we’re proud to have designed one of the easiest sale processes available. We’ve worked hard to earn every positive testimonial we’ve received, and we want to show you all of the things that separate us from the rest. Our top priority is to respect you. We never want you to feel stressed out or overwhelmed. Request Your Fair Cash Offer Now! Getting started is quick and easy! Just fill out the short form you’ll find on this page, and within the next 24 hour, we’ll have one of our experts review the details and prepare you a cash offer. If you prefer, you can reach us by phone at 951-331-3844. The moment you accept our offer, consider it a done deal.